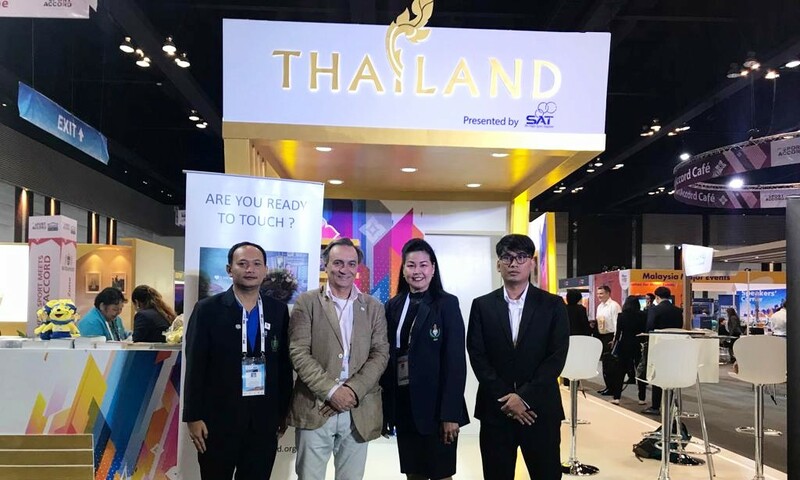 The head of International Relations of CAR, Josep Escoda, attended the International SportAccord convention, that took place in Bangkok last week. 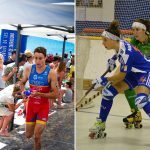 The SportAccord Convention is the most important annual event in the world of sport to facilitate its collaboration and connection, involving representatives of a hundred international sports federations, as well as national Olympic committees, cities and companies that are dedicate to the development of sport. SportAccord is the most influential international association after the IOC, because there are all the international, Olympic and non-Olympic federations. It was created in 1999 and in 2003 it celebrated the first convention, the great Fair of sport and the sports business. In addition, SportAccord receives the full support of the International Olympic Committee. 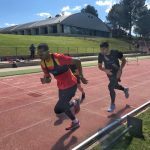 During the celebration of the convention, Josep Escoda met representatives of High Performance Centers and government sports organizations, to introduce CAR of Sant Cugat for future collaborations.